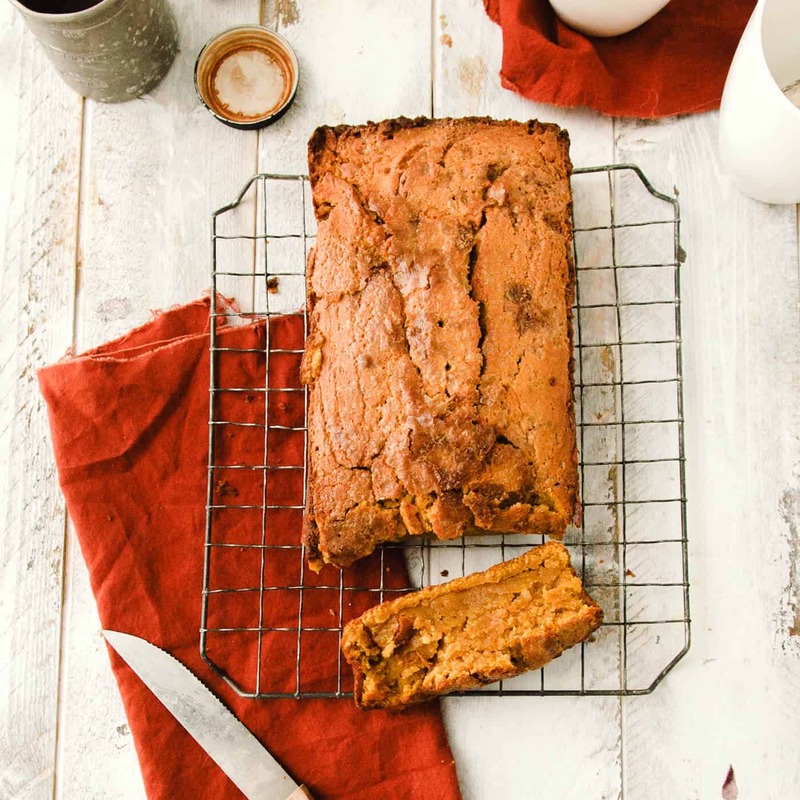 Combining two delicious fall flavors results in the most incredible pumpkin pecan bars! 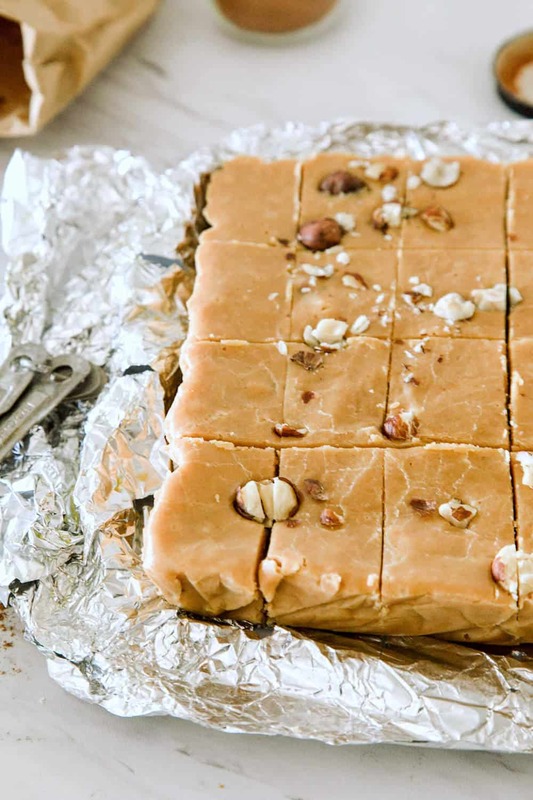 These pecan squares are REALLY EASY to make. I’ve got a special shortcut for you to make the crust; learn more about it below. There are so many fall flavors I love baking with, and I love them even more when I find ways to combine my favorites together. 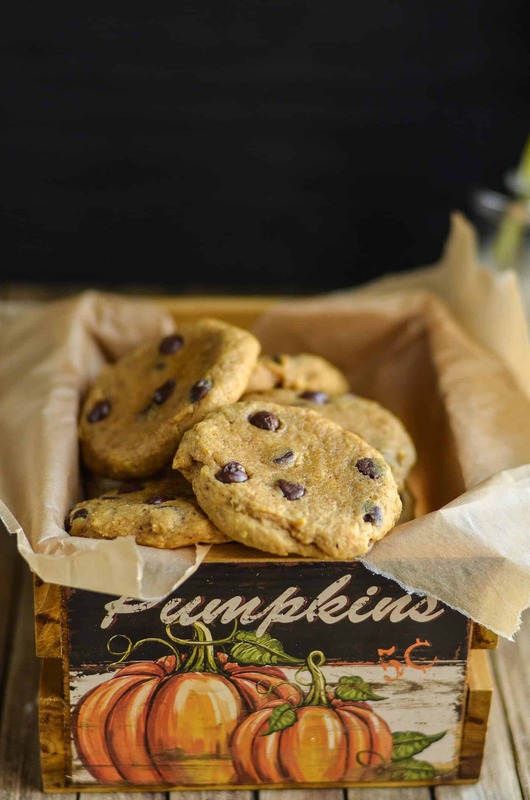 So today I am sharing the perfect synergistic recipe of two fall favorites, pumpkin cookies and pecan pie! Combining these two delicious treats results in a the most incredible pumpkin pecan bars, a new staple in my fall baking rotation. 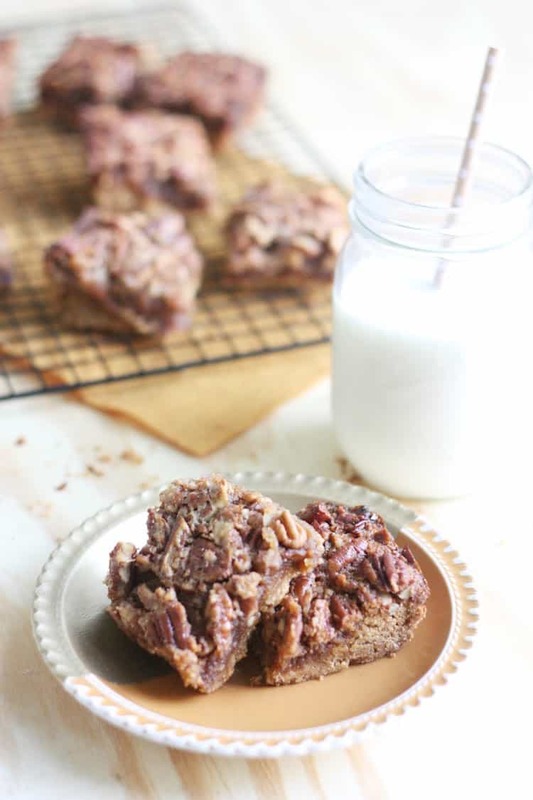 These pecan squares are dense and gooey, with the perfect combination of crunchy, toasted pecans, and pumpkin. 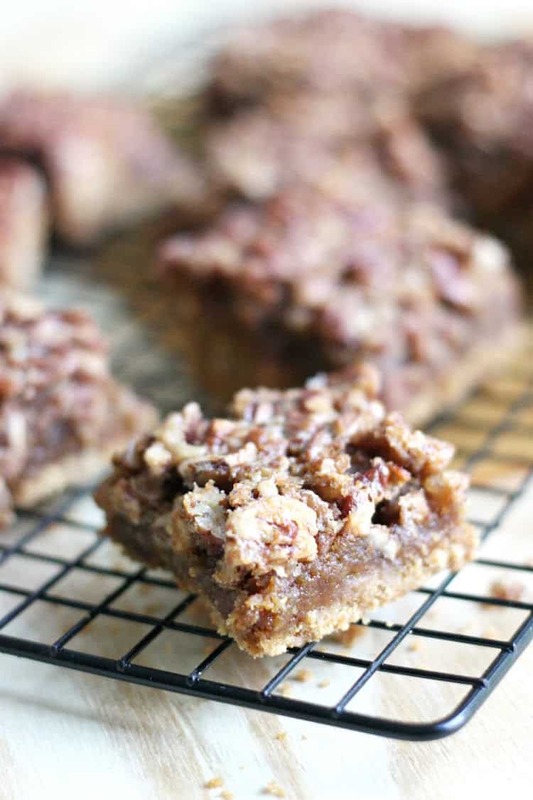 These taste just like classic pecan squares, with a bit of fall pumpkin infusion. I have a secret that I use that 1) gives these bars their pumpkin flavor and 2) makes the crust quick and easy to assemble. My secret is pumpkin cookie mix. By using a cookie mix, you’ll only need two ingredients to make the crust – the mix and some butter. As a result, these take no time to throw together . . . but taste like you baked all day. You will be obsessed. 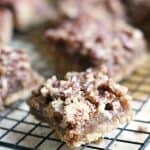 These pecan squares can be left to cool, and then left at room temperature if they are going to be consumed within a few hours. If you’re planning on waiting longer, they’ll last in the fridge for about three – four days. That should give you more than enough time to eat them! If you want to freeze these bars, you can do that for up to three months. Just wait until they are completely cooled, then you can wrap them and place them in the freezer. 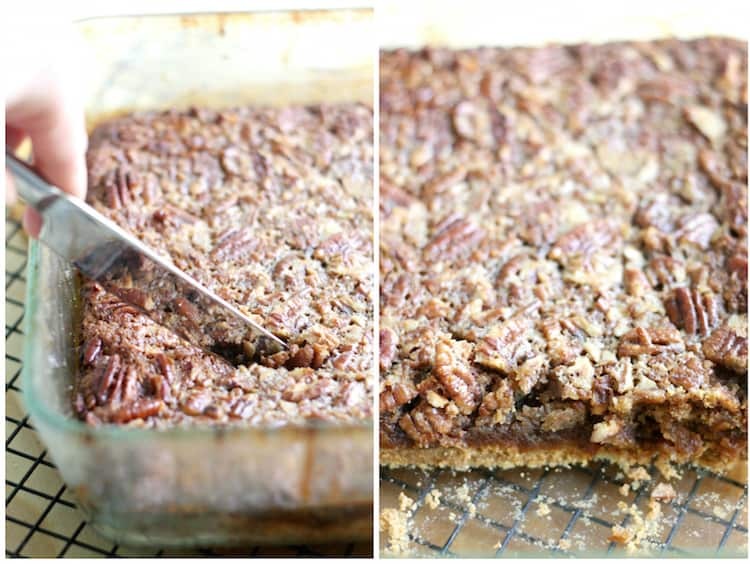 Are you ready to get this pumpkin pie pecan bar recipe? Keep reading to learn how you make them. Heat oven to 350 degrees. Coat small baking pan (like an 8 x 8 or 9 x 7) with non-stick spray. Stir cookie mix and 1/2 c butter in large bowl with fork until evenly moistened. Press evenly into bottom of pan to form a crust. Bake 10 minutes. Whisk egg in medium bowl. 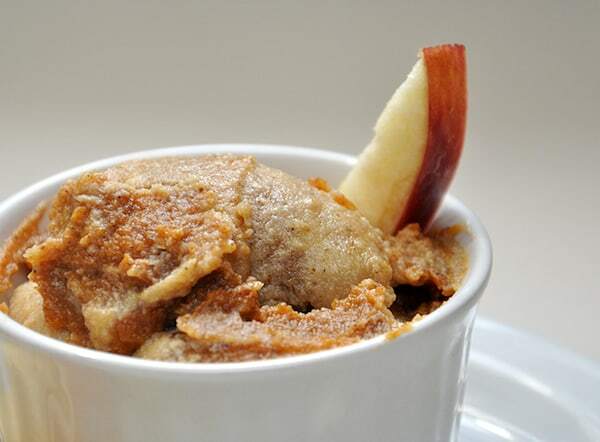 Whisk in corn syrup, 2 tbsp butter, brown sugar and vanilla until blended. Stir in pecans. Spread over baked crust. Bake 23 to 25 minutes or until topping is set and golden brown. Cool completely in pan on wire rack. Pie + cookie perfection! It’s like a Saturday morning on a three-day-weekend, a PERFECT combination! YUM. 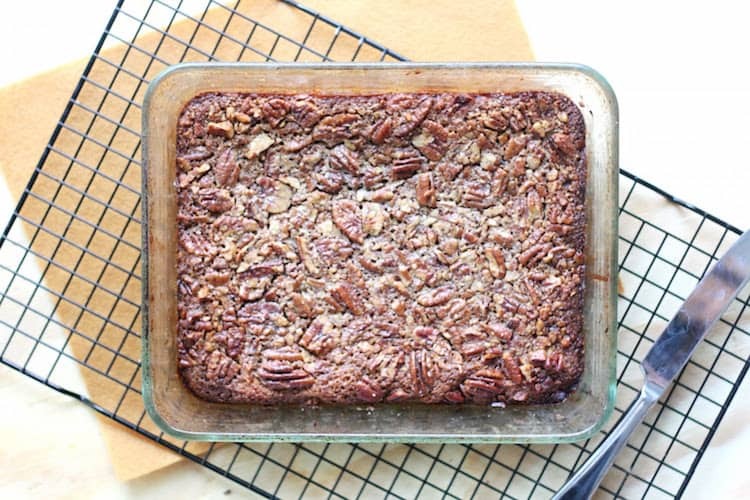 Combining two delicious fall flavors (pumpkin and pecan) results in a the most incredible pumpkin pie pecan bars, a new staple in my fall baking rotation! Heat oven to 350 degrees. Coat small baking pan (like an 8×8 or 9×7) with non-stick spray. 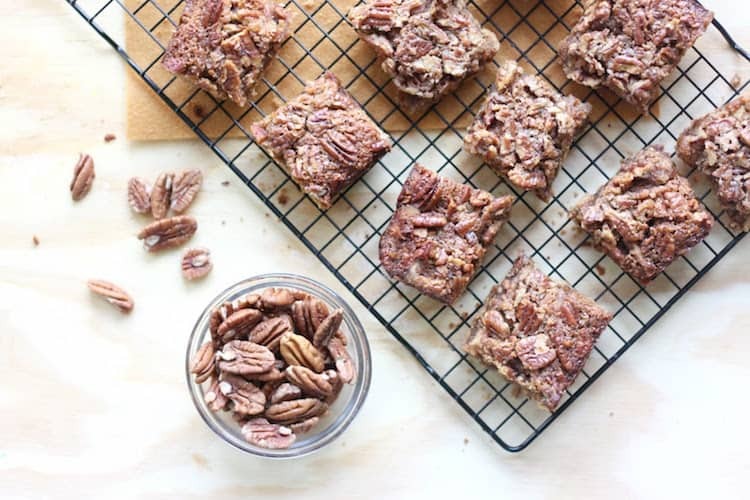 If you try these pumpkin pecan bars, please let me know in the comments! 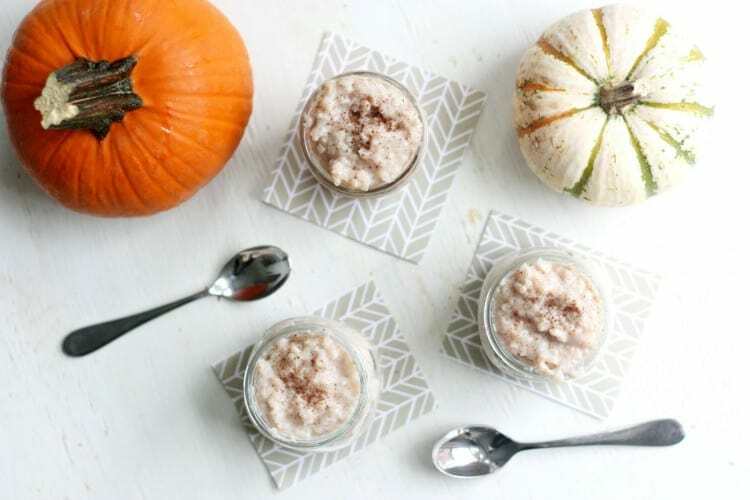 What are your favorite fall flavors to combine in the kitchen? Share away! And be sure to visit us as we blog about style, food, and the things we love over at the Pretty Life Girls. 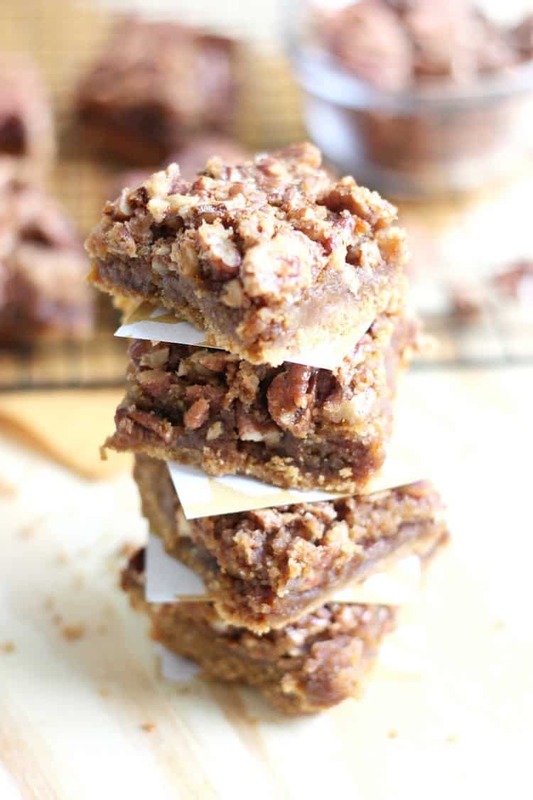 These pumpkin pie pecan bars look amazing! I need them in my life before thanksgiving!